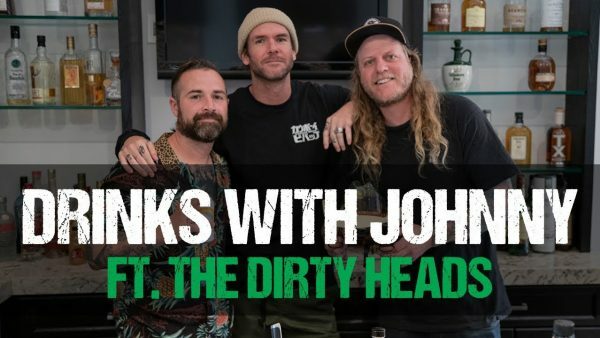 Drinks With Johnny Featuring The Dirty Heads. 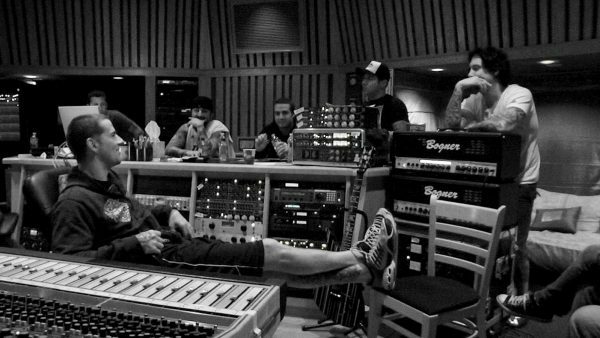 Breakdown: “Save Me” Part 2. 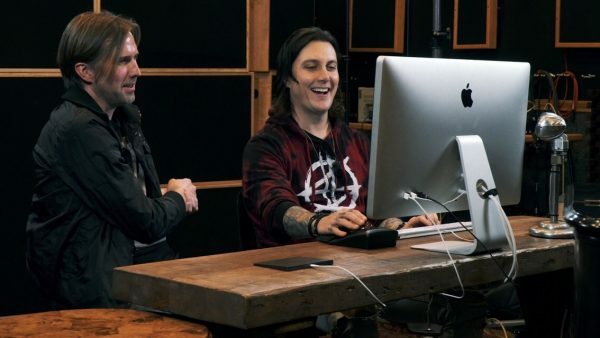 Breakdown: “Save Me” Part 1. 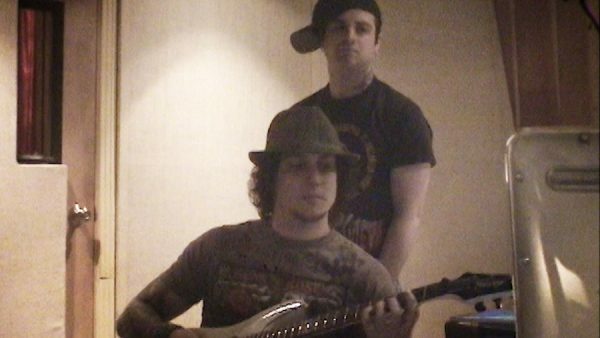 Tori Kelly Rocks Out To Avenged Sevenfold For Pre-Show Warm-Up. 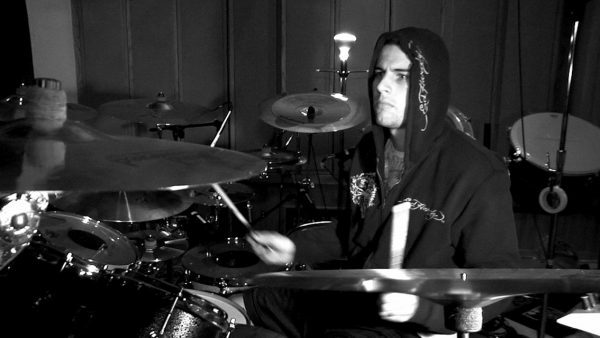 Breakdown: “Beast And The Harlot” Part 3. 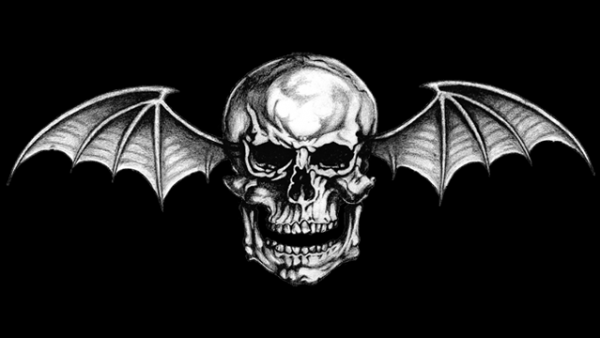 Dodgers’ Walker Buehler Using Avenged Sevenfold For Walk-Up Music. 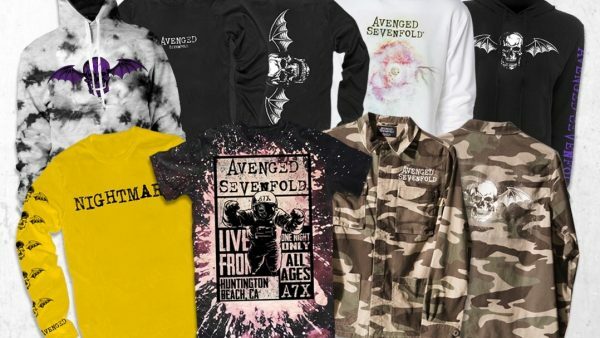 Avenged Sevenfold Release Spring Merch Line. 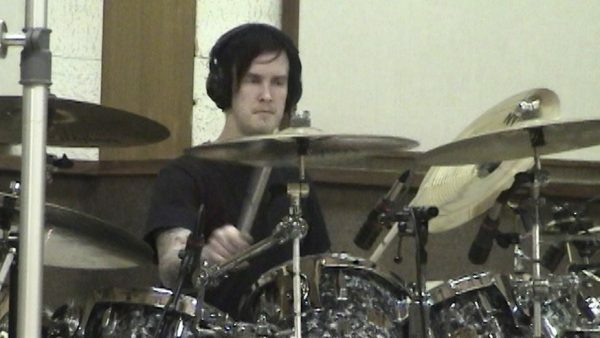 Breakdown: “Beast And The Harlot” Part 2. Happy Hour At Johnny’s House: St. Patrick’s Day Edition. 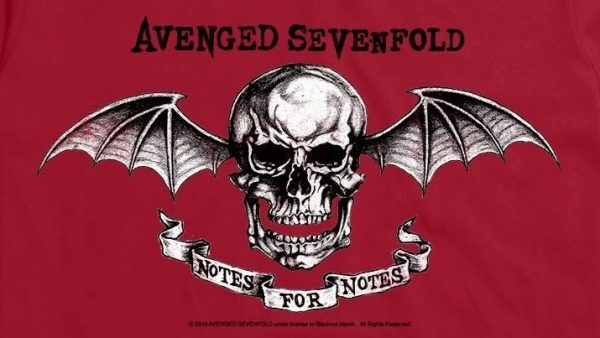 Avenged Sevenfold Partner With Hot Topic On Notes For Notes Shirt. 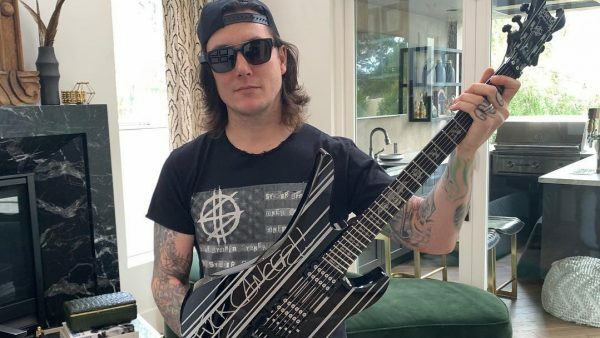 Win A Signed Synyster Gates Custom Guitar.